The true monster of the UFC is back, and he says he’s a changed man. 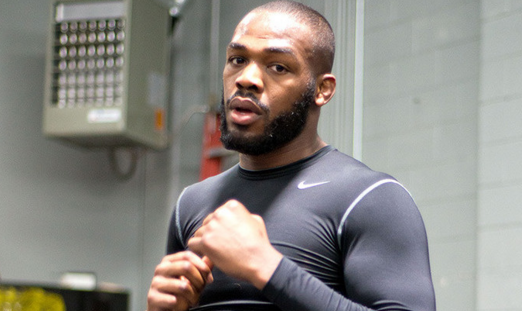 Jon Jones has been reportedly reinstated by the UFC. The UFC is currently discussing with Jones a potential date for his return to the Octagon. “I am thankful to be able to do what I love once again and I look forward to proving myself as a champion in and outside of the Octagon,” Jones said.